that a full backup is never included in an incremental strategy. If no level 0 backup exists when you run a level 1 or higher backup, RMAN makes a level 0 backup automatically to serve as the base. A backup of a datafile that includes every allocated block in the file being backed up. A full backup of a datafile can be an image copy, in which case every data block is backed up. It can also be stored in a backup set, in which case datafile blocks not in use may be skipped, according to rules in Oracle Database Backup and Recovery Reference. A full backup cannot be part of an incremental backup strategy; that is, it cannot be the parent for a subsequent incremental backup. An incremental backup is either a level 0 backup, which includes every block in the file except blocks compressed out because they have never been used, or a level 1 backup, which includes only those blocks that have been changed since the parent backup was taken. A level 0 incremental backup is physically identical to a full backup. The only difference is that the level 0 backup is recorded as an incremental backup in the RMAN repository, so it can be used as the parent for a level 1 backup. 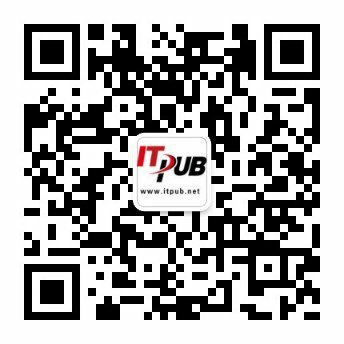 上一篇： EMC CX700 SPB 管理Lun 不能在Windows 上初始化disk --谁的Bug?